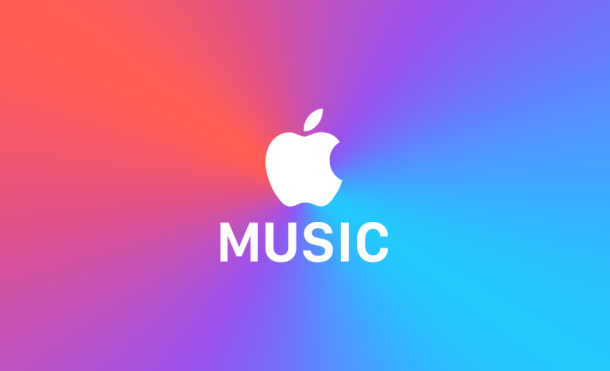 I have revised my review of Apple Music based on more experience with the software. I liked it at first. Now I really like it. Check my updated review here. I am still disappointed that Apple did not make any provisions for high resolution audio. Maybe next time. However, I have recently discovered that one may lose some songs in their playlists, even the ones they may have purchased. Check The Loop blog for Jim Dalrymple’s sad story here. Apple helped him get his lost music files back, but I am not sure what they would be able do this for us if a similar thing happened. Marco Arment has a plausible explanation for the potential Apple Music here. Mr. Arment is very bright and I believe he is on to something. The problem is probably more about iTunes than Apple Music. Perhaps all files in iTunes that are not music files need to be stripped out and put under other websites with different underpinnings. It just might be that iTunes is trying to do too much. Such a change would be a major task for Apple. I am sure they can easily afford to hire more programmers.